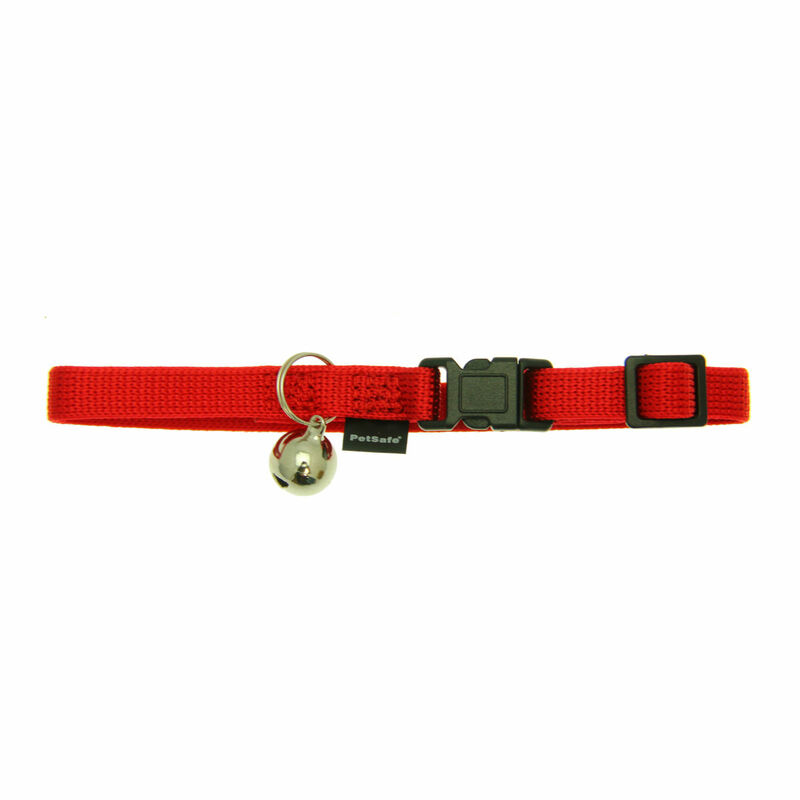 Keep your kitty safe when they are out on the prowl with the PetSafe Kitty Break-Away Cat Collar in Red! This collar is very well made, offers an adjustable size, and the red color is bright and vibrant. Great product!!! I am very happy with my dog's clothing that I have ordered through years..